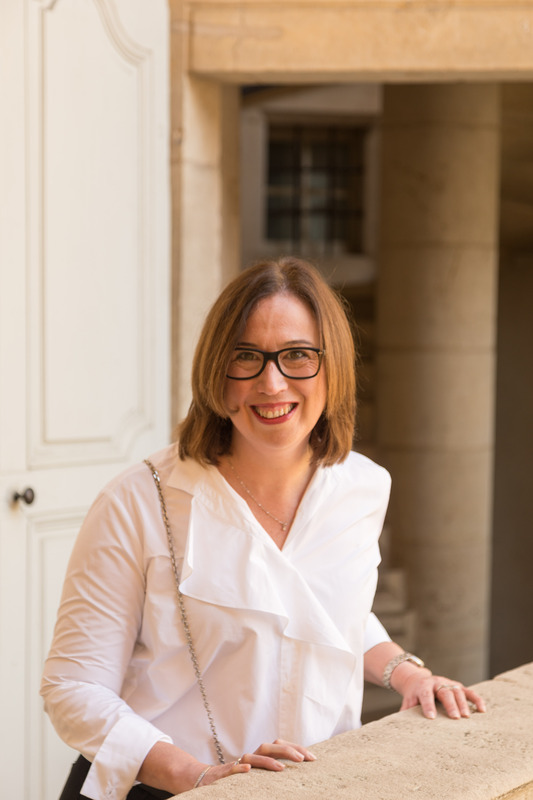 It is time to Frenchify Your Friday, and we have Distant Francophile reader Anita to thank for this week’s idea. You see, it was Anita who, via a comment in response to our Managing Your Withdrawal Symptoms After A Visit To France post, reminded me of Google Street View. Three words: Google Street View! When I miss Paris so much I want to cry, I go to Google Street View and wander around my favourite places. I also do this before a trip to familiarise myself with locales where we will be staying and visiting. I probably know Paris better than my own hometown. Anita is so right. 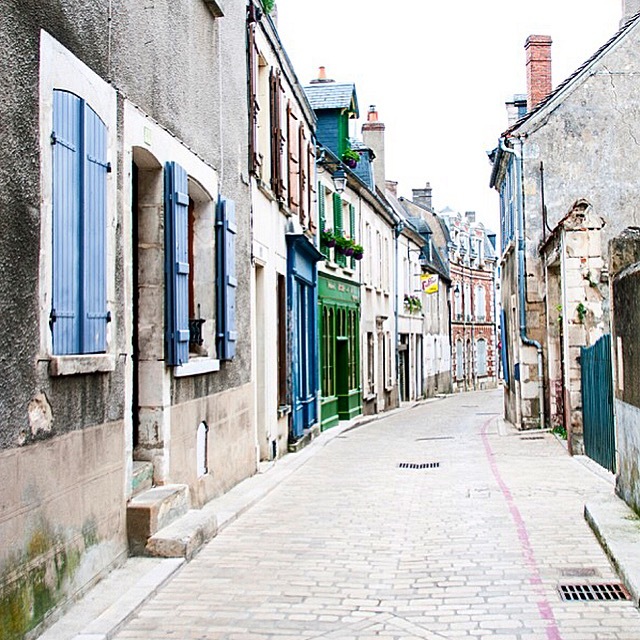 Spend a little time on Street View and you almost feel like you are actually in France. Like Anita, we like to use the map service to get a feel for the areas we are planning to stay in. You get a feel for your chosen location and the streetscapes with just a few clicks on your laptop. Scotty and I started checking out Toulouse the other night and we were very excited by what we could see. So this week, why not experience some of the prettiest streets in France – without having to pack a bag or board a plane! All the best for a fabulous Friday – and thank you so much to Anita for her brilliant idea. This is so funny! A great idea. I am about an hour from Toulouse–it’s our “big city”–and I like it a lot. There are lots of traffic jams on the périphérique during rush hour (an issue for us because we of course drive there), but if you are in the center, you can easily get around on foot or with bike rental. Lots to see, tons of culture, very pretty architecture, laid-back atmosphere. I love it. Thanks Taste of France. Scotty and I can’t wait to visit Toulouse in October. We’ve never been before, but somehow I know we are going to find it enchanting! !